Strong brands can capitalize on their strengths through the skilled use of social media. The 5Cs of social media (coordinates, channels, content, connections, and corrections) provide a strategic framework for thinking about the major social media branding decisions. Consider, for example, the Green Bay Packers brand, built around a strong and loyal fan base. While the franchise is located in a city with just over 100,000 people, millions worldwide identify as fans and have a desire for content and information about their favorite team. In addition, the Packers’ one-of-a kind community ownership model means that more than 360,000 fans are actually considered team owners. No other sports franchise enjoys this type of relationship with its fans. This, of course, adds to the mystique and branding challenge. The brand image focuses on maintaining the organization’s unique, historic, traditional culture of excellence, while at the same time looking for new and creative ways to connect with the team’s audiences. The 13-time World Champions’ social media presence is a key part of that focus, and is designed to engage, inform, entertain and grow the Packers’ fan base, all while pursuing business goals, such as brand awareness, support of PR initiatives and revenue generation. 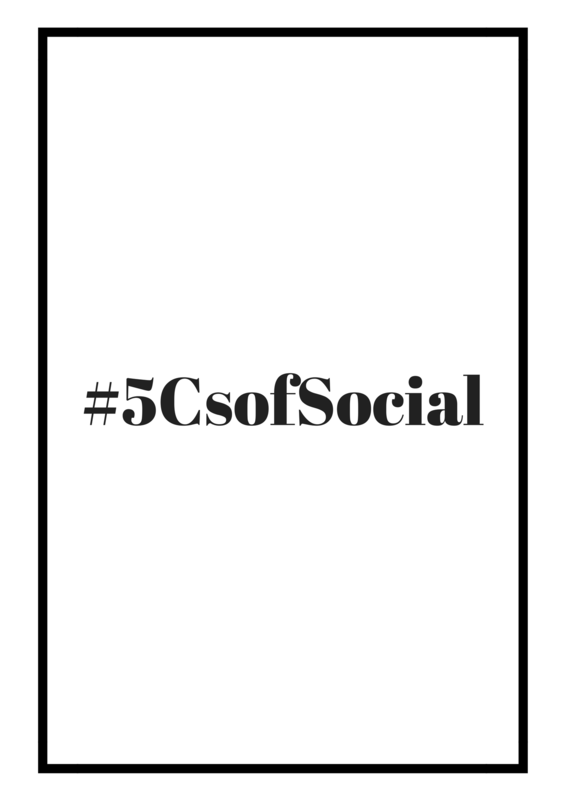 This mission guides major decisions on all of the 5Cs of social (#5CsofSocial). Messaging: Consistent, on-brand messaging is extremely important within the Packers’ organization, particularly on social media. 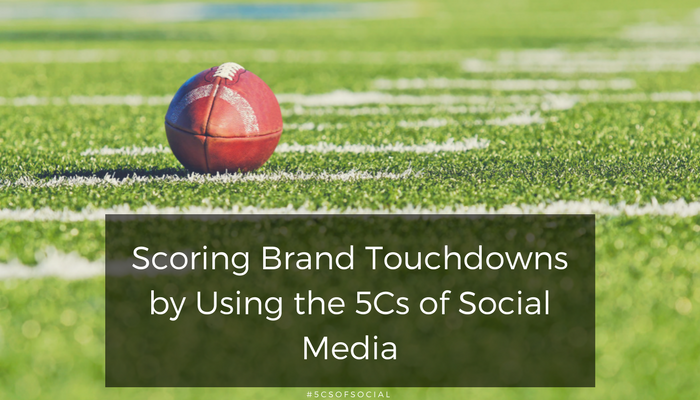 Social channels are the Packers’ most instantaneous way of dispersing information and have the most exposure, making it imperative for those managing the accounts to be up to speed on all messaging goals – both on and off the field. If messaging from the Packers’ social accounts deviates from other parts of the organization or goes off-brand, fans will lose trust in the organization. Reach: One of the primary goals of the Packers’ social media strategy is to increase audience reach. The more people around the world the Packers can reach through social, the more opportunities there are to strengthen the brand image, generate revenue (e.g., sponsorships) or drive traffic to other parts of the organization (such as the Packers Pro Shop or the Packers Hall of Fame). The Packers aim to properly use and take advantage of what each social platform has to offer in order to maximize reach. This means knowing best practices for content types, post frequency, optimal posting times and algorithms for each platform. Relationships: Relationships with both internal and external stakeholders are some of the critical keys to the Packers’ success on social media. The social media team asks several questions before posting: How will fans perceive the post? How will players, coaches or front office personnel react to the post? The answers to such questions help shape the team’s approach. Note how these goals relate to and strengthen one another. Consistent, on-brand messaging on social media leads to stronger relationships among various audiences, allowing the brand to reach more people. Pursuing these goals translates directly into bottom-line results like visitors to Lambeau Field, digital and social sponsorships, purchases of Packers gear and continued attendance at games (currently over 330 consecutive regular-season sellouts!). The Packers use many different channels to communicate with fans. These include the social media platforms like Facebook, Twitter, Instagram and Snapchat, as well as other channels such as a website (packers.com), app, email marketing and print publications (yearbook and game day program). • First, each social channel serves a slightly different role. For example, the Packers use Facebook as a way to drive traffic to content on packers.com (due to Facebook’s large audience) and feature top video content (due to the favorable algorithm), while Instagram is used more as an engagement platform. • Second, each channel provides its own unique mix of content. For example, Packers Snapchat features raw, in-the-moment photos and videos and is geared toward a younger, more casual audience, while Packers Instagram Stories feature more highly-produced content, such as high-res photos, graphics and videos that link back to content at packers.com. • Third, the Packers link the channels to each other. For example, if a great video from pregame warmups is captured and posted on Snapchat, the Packers might also post the same video on Twitter and include a call to action to follow the team’s Snapchat account. Cross-promoting between social platforms, as well as between social platforms and the website, are keys to growing the overall audience. This continuity of presence across channels sends a powerful brand message about the Packers, ensuring that the team is “top of the mind” no matter the fans’ platform of choice. 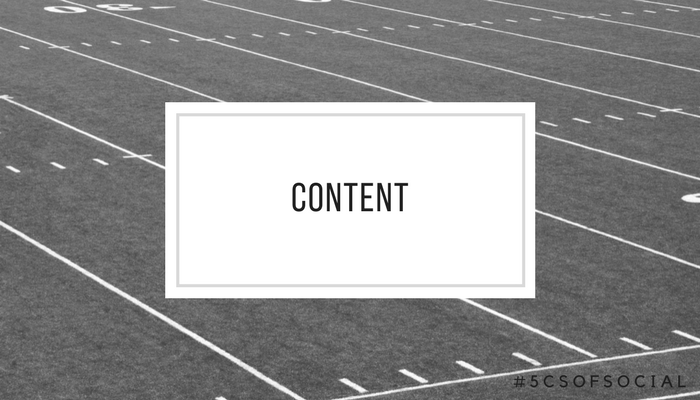 While there are some guidelines in place from the NFL and each respective social platform, the Packers have wide latitude when it comes to content. Overall, the Packers strive to provide fans a behind-the-scenes look at the team that they cannot get anywhere else. Whether it’s a player Twitter takeover, video of players getting off the plane on a road trip or a sneak peek inside the locker room before kickoff, the Packers social team wants to deliver unique and compelling content to keep fans coming back for more. The general mix of content is highly influenced by the natural rhythms of the NFL calendar. For example, during training camp, there’s a big focus on the unique, family-friendly atmosphere and the tradition of players riding kids’ bikes to practice, while during the season, the attention obviously shifts to weekly game build-up and game day coverage. The offseason presents some challenges and opportunities. The challenge is to maintain interest in the Packers brand when games aren’t being played. While it’s tough to compete with in-season metrics, the opportunity is there in the offseason to focus on non-game-oriented “tent-pole” events such as the NFL Combine, the NFL Draft, schedule release and the annual Packers Tailgate Tour. Content around these events helps build excitement for the upcoming season and showcase players on a more personal, off-the-field level. The basic principle: Good content at one point of the year is not necessarily the best content during another. • The Packers social and digital team works closely with the sales team to create an array of content that is attractive and marketable to sponsors. The Packers strive to find sponsors that are a natural fit for each content series. For example, the Packers and Bose partnered to create the #PackersBusinessTrip series, which documents the team traveling on road trips. Fans love getting behind-the-scenes access that they can’t get anywhere else, and #PackersBusinessTrip is a perfect way to provide that access while also generating revenue through sponsorship. The Packers’ social team captures images and video of the players stepping off the plane, getting off the team bus and arriving at the stadium, often while wearing their Bose headphones. The photos and videos are posted on the team’s various social accounts and on packers.com while subtly and naturally including Bose’s official handles or logo within the content. Most players are listening to music and getting in the zone for game day during the times when this content is captured, making it a great fit for both Bose and the Packers. • The Packers’ partnership with Chevrolet on content such as the Chevrolet Drive Summary is another example. After each scoring drive during a game, the Packers team puts together a graphic that breaks down the details of the drive and highlights who scored the touchdown. This is another perfect fit for the Packers and the sponsor, as the term “drive” is natural for both a football team and an automotive company. • Another element of the connections challenge is how to develop links with the right people that further the Packers’ brand goals. For example, the Packers’ social media team is particularly proud of forging direct relationships with players and helping them excel on the social media playing field. The Packers promote the players’ accounts featuring their own content, as well as amplify the players’ positive, team-focused content on a daily basis. The Packers also provide opportunities for players to take over the official Packers social media platforms to do Q&As with fans. These connections are mutually beneficial to the team and the players, as they allow both parties to reach new and larger audiences. As relationships with players develop over time, both sides become more familiar and trusting of one another. The result? Everyone is more willing to work together and cross-promote content. After big wins many players post celebratory content on their social accounts. The Packers amplify these player posts on social and create additional content with them, such as articles and graphics highlighting the best posts. Highlighting players celebrating with fans helps to garner more exposure for the Packer brand and add followers to the players’ accounts. And it is a nice “win” for the players because the team’s social media accounts have larger followings than most of the players’ social media accounts (One notable exception: Aaron Rodgers’ Twitter account has more followers than @packers). The Packers’ social team realizes that the more they can help grow the players’ audiences and encourage players to post on-brand content about the team (#GoPackGo), the more it will grow the Packers’ brand as a whole. When the players and the team accounts appear to be on the same page and working together, everyone wins, especially the fans. The social media team wants to produce triple wins – win the game, win followers for players, and win the branding contest. The Packers’ social media platforms receive a great deal of traffic. 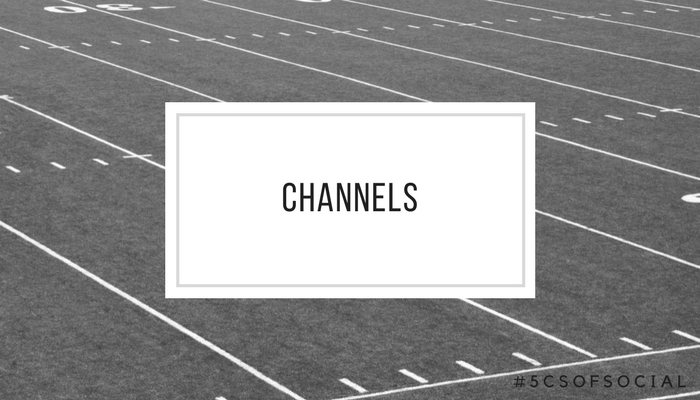 On game day, for example, content on the Packers’ channels earn millions of impressions, which leads to tens of thousands of comments and replies to posts. This makes correcting any errors or removing any out-of-bounds comments a daunting task. The social media team uses various methods to attack this particular challenge: 1) Platform filters automatically screen out posts with offensive language. The social media team frequently maintains and updates the lists on each platform to keep up with new ways that users are able to work around the filters. 2) While it can be a difficult task, multiple members of the social and digital team are constantly monitoring posts and comments across all platforms throughout the week and on game day as a quality-control mechanism. If something is deemed inaccurate or a comment needs removing, the social media team acts swiftly to edit or remove the post or comment. 3) In the rare case that something inaccurate slips through the cracks and remains posted for too long, the Packers would issue a new post as a correction. Managing corrections proves to be one of the more important features of the social media strategy. After all, fans are extremely passionate, which can lead to less-than-desirable comments in the fast-paced world of social media, particularly after a tough loss. The Packers pages also get visits and comments from fans of other teams or individuals looking to stir things up, sometimes with inappropriate remarks. The social media team needs to monitor the expression because it could negatively impact the brand. At the same time, the Packers want their fans to feel a part of the team and voice their concerns. Maintaining this delicate balance is part of the social media team’s playbook. Does the Packers strategy, influenced by the 5Cs, yield results? Yes! The Packers are consistently at or near the top of the league in key metrics such as social audience size, social engagement, website traffic and social/digital revenue. By having strong and clear coordinates, using the appropriate channels, posting quality and on-brand content, building valuable connections, and having a plan in place for managing corrections, the Packers social team is set up for sustained success in the future. Phillip G. Clampitt (PhD, University of Kansas) is the Blair Endowed Chair of Communication at the University of Wisconsin–Green Bay. 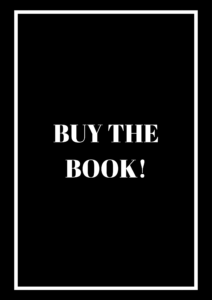 His most recent book, Social Media Strategy: Tools for Professionals and Organizations (Sage Publications) highlights the 5Cs of social media (see www.amazingsmstrategy.com). Ryan Hartwig (BA, University of Wisconsin – Green Bay) is the Social Media Manager for the Green Bay Packers. Prior to joining the Packers in a full-time social media role in 2014, he worked game days and other events for the team’s Public Relations department since the 2009 season while also serving as Assistant Director of Athletics Communications at UW-Green Bay. 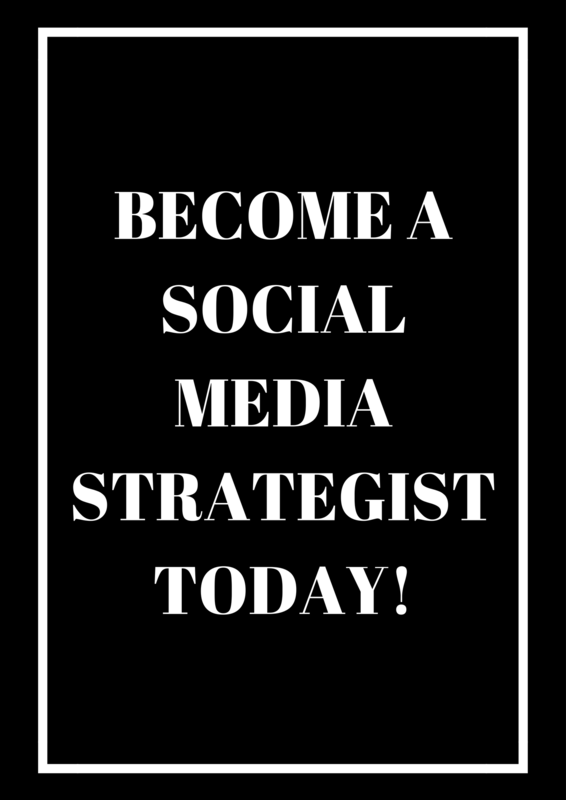 What are the 5 Cs of Social Media Strategy?